This bootcamp is broken up into three short sections (10 mins each) to walk you through the what needs to be prioritize when it comes to innovation on your IBM i (AS/400). Overall organizational impact and how to mitigate cultural and people impact. The IBM i (AS/400) has been a leading platform for decades. You depend on it to run your business. But where can you find sources of innovation that are relevant to your business and technology needs? This section will help you avoid the hype trap and focus on sources of innovation that are real and tangible. And allows you to bridge the technical brilliance of IBM i with customer and supplier needs in a digital world. Learn about how our IBM i (AS/400) clients and partners have addressed innovation. These use cases are based on real projects and have produced real results. In one case, a client is now able to turn around new services 80% faster. 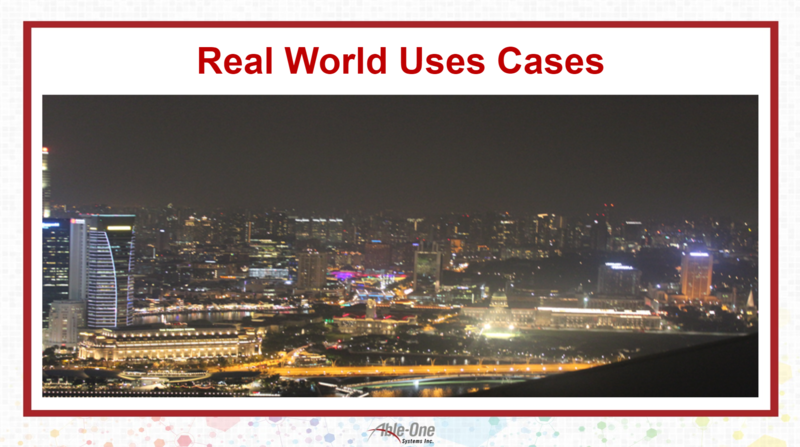 These use cases cover an array of industries and geographies. 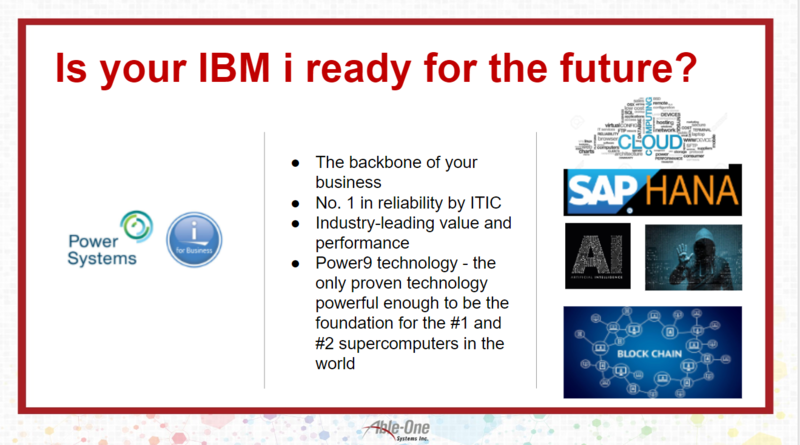 This is how to unleash the power of your IBM i in the digital economy. There are many more use cases you can share you via a White Boarding Session. There are no shortage of courses, guides and materials about the steps a firm must take to innovate. However the reality is, there is no one particular way to innovate. The good news for IBM i clients is that we have framework that is flexible and customizable. These steps are based on culture, social, business and technology working together. Learn from our hands on experiences with organizations in Canada, United States, Singapore, Indonesia and United Kingdom. Why spend Hundreds of Thousands of dollars on an approach that is not relevant to your organization? 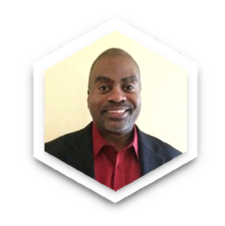 Radcliffe Dockery has over 20 years of experience in business, technology and social innovation. He specializes in advanced solutions such as Artificial Intelligence, API Economy and Business Process Integration. He has worked with companies such as Zurich, Canada Post and IBM, and across wide geographies including North America, Southeast Asia and Sub-Saharan Africa. He has also led numerous business development & social responsibility initiatives in these regions. Radcliffe is a Senior International Fellow of the National Minority Technology Council. He is also an Advisory Board member of the LEAD Multicultural Leadership Program based out of Toronto. Radcliffe has an Honours Business Degree and a Certificate in Strategic Alliances from York University in Toronto, Ontario, Canada. We understand that there are many moving parts when it comes to any innovation project and sometimes it’s difficult to find the resources you need especially when it comes to your IBM i (AS/400). So for those of you who are going through the IBM i Innovation Bootcamp we are offering an hour call with one of our senior specialists to discuss what you are hoping to innovate or integrate and in turn they will offer you personalized suggestions.